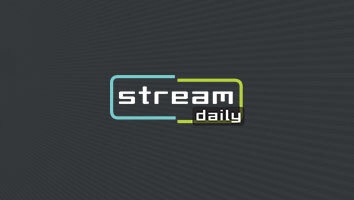 StreamDaily » Go Diego Go! 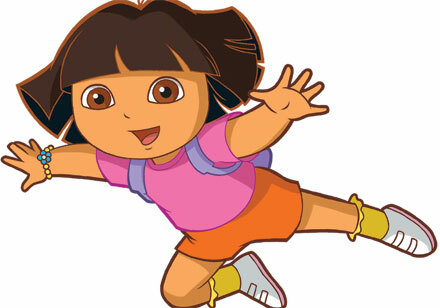 Home » Go Diego Go! Articles tagged with: Go Diego Go! Nickelodeon’s personalized kids edutainment service is working with Telekom Malaysia Berhad on the multilingual debut.